Filippo plays a mesmerising set of Gypsy jazz guitar with a loop pedal: it’s a brilliant and engaging performance ideal for either a high-energy gig or a background music situation. 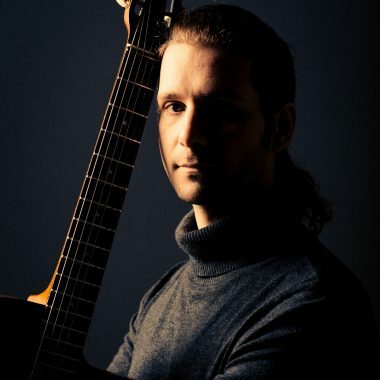 Filippo is an Italian born, London based jazz guitarist and first class graduate of BIMM College of Music in London with nearly 20 years of experience in performing live and in studios, as well as composing and arranging music. 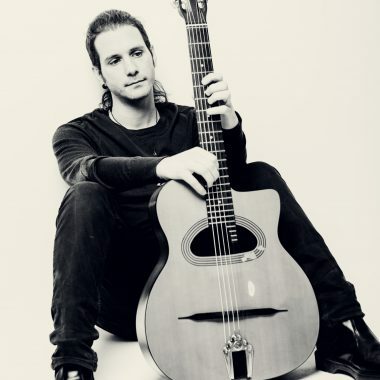 Performer and composer of Gypsy jazz influenced by Mediterranean music, he is a highly sought-after guitarist for wedding gigs, corporate and private events. 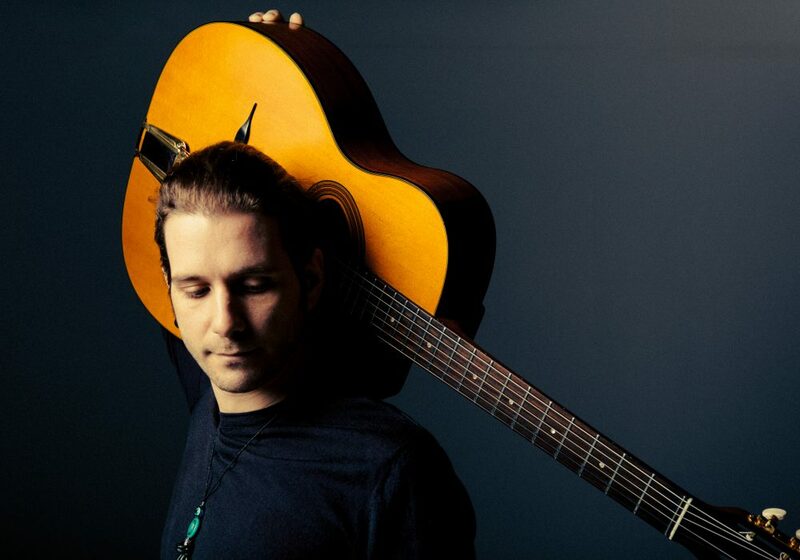 Filippo has recorded his own album with his band “Gypsy Dynamite” at “Le QuecumBar”, the most prestigious Gypsy jazz venue in Europe, and was featured in Portobello Radio and London One Radio. He has performed all over Europe at hundreds of illustrious venues including the Royal Albert Hall, Tower of London, Wilton’s Theatre, Union Chapel, Brasserie Toulouse Lautrec, the Royal Lancaster Hotel, Novikov, the Century Club and the Green Note. Filippo plays a mesmerising set of solo guitar of Gypsy music with a loop pedal: it’s a brilliant and engaging performance, ranging from traditional Swing tunes from the likes of Django Reinhardt and Duke Ellington to modern artists such as The White Stripes, Stevie Wonder and Bobby McFerrin rearranged in Gypsy jazz style, ideal for both a high energy gig or a background music situation.